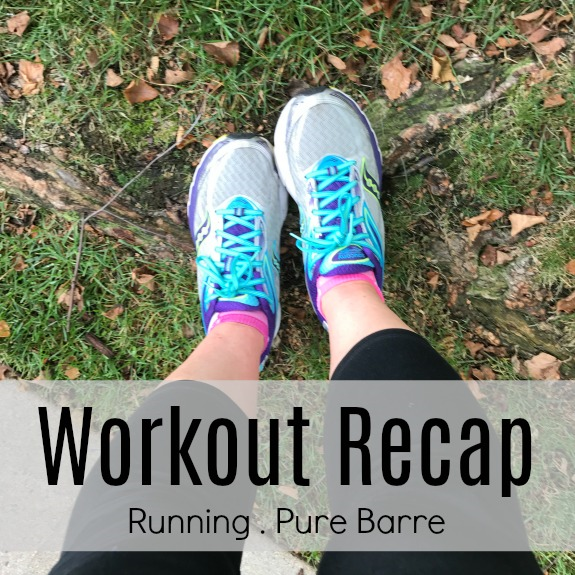 A few things to note before getting to a quick recap of my workouts from the week! 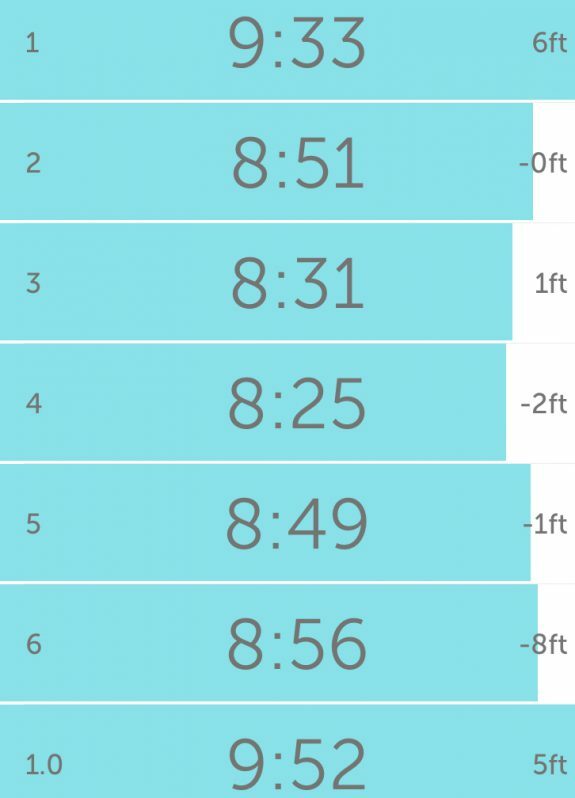 1 – Just last week I had Laura explain shorter warm ups and why lately I didn’t need my usual 2 miles to loosen up in a workout. Well, with the sudden colder air, I am back to longer warm ups! In fact, even with yoga, a longer warm up and an hour of running some days, I am still feeling sort of NOT ELASTIC. Does that make sense? The cold air has my muscles just feeling COLD, no matter what. Nothing in particular hurts nor is anything tight. Running even feels fine. I just had this cold, not elastic feeling in my muscles during the early part of this week as if I can’t get loose no matter what. It’s getting better as the week has gone on so hopefully I am adjusting to the weather but still, I’ve now made sure to now include yoga stretching before my runs, during the day and even at night to keep me loose in addition to longer warm ups when needed. 3- No long run this week. I would have liked to run long yesterday but I just didn’t have time! It’s raining this morning and my son has another morning hockey game so it’s not worth trying to figure it out. There’s always next week! Low 40’s today sort of felt warm even though it was cold experiencing low 20’s over the weekend! 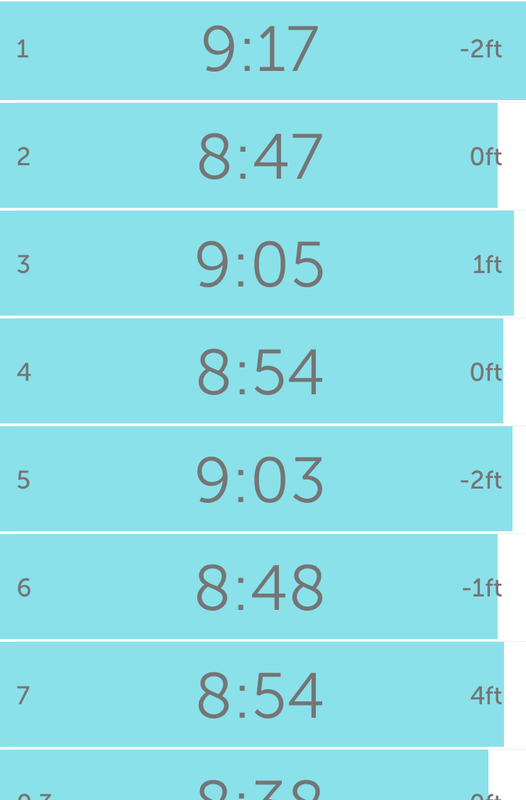 Just an easy run while on the phone during the last few miles. After running, I came home and combined two Pure Barre On Demand workouts: 10 minutes for arms & abs and a quick 5 minutes for the seat. Another 5 mile run followed by my own version of a short strength workout in the form of squats, lunges, jumping jacks and then some yoga stretching. I used the rain as an excuse to go to the gym. The treadmill sounded like an AWFUL idea at first so I went with the elliptical machine instead. However, after 20 minutes, I felt really warmed up and OVER the elliptical pedaling process. Time was just going so slow on there! So, I hopped on over to the treadmill for a fast 10 minutes (1.25 miles) which felt surprisingly good considering I didn’t think I felt like running on the treadmill. 30 Min Pure Barre workout when I got home. After the 6 mile mark and glancing down to see I was over 50 minutes, I just kept running easy until I hit an hour before heading home. My son had a really EARLY hockey game so a little over 7 miles was all I could squeeze in for today. I would have liked to have kept going to 10 miles. Oh well! How has the cold weather affected your workouts? What do you think is your natural running tendency? I think my natural running tendency is longer distances now vs. the shorter and speedy running workouts.. but I still enjoy doing them from time to time! me too! 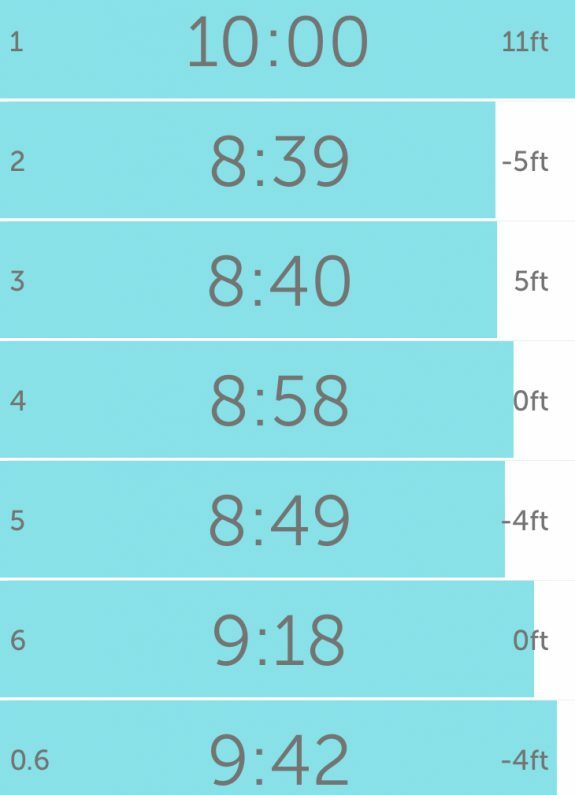 I like the longer distances but will definitely still keep the shorter workouts in the mix. The cold weather is making breathing so much easier since there is no humidity. It feels so good on my speed workouts! I’ve noticed that my calves have felt tight lately which started happening when it got cold so just need to do some extra stretching and rolling on them. it’s definitely nice to not have to deal with humidity! I feel like right now Im in my happy place with running. Im doing enough that i feel satisfied but I can still get in other workouts and take enough days off throughout the week. Its hard to adjust to the cold but now I finally feel like Im getting use to it. I sort of think I’m getting used to the cold although now it’s not super cold like it was last week! I used to be a professional ballet dancer and one of my tricks to getting warm especially if I didn’t have enough time to do a quick “class” was to take a hot shower and then do some stretches. Not sure how it would work for runners but it sure feels good!